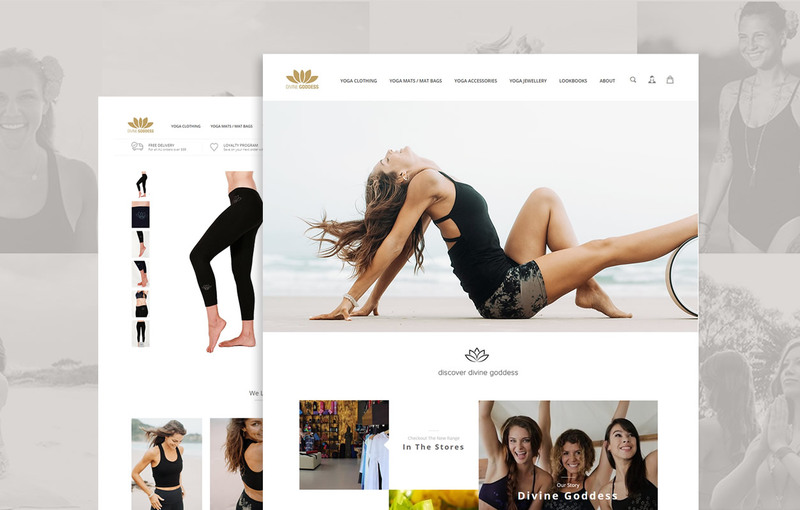 Divine Goddess, a yoga apparel and lifestyle brand, had an existing website but it was performing below expectations. The website was outdated, difficult to update and as a result did not present their range effectively. Sales were simply not growing after many years. The website also didn’t communicate with their back office systems, POS and inventory platform. In short, the business was stuck in a holding pattern, unable to grow, unable to take full advantage of the benefits and efficiencies of a well planned and executed online retail strategy. Nextwave came on board to craft and support an enduring digital solution. 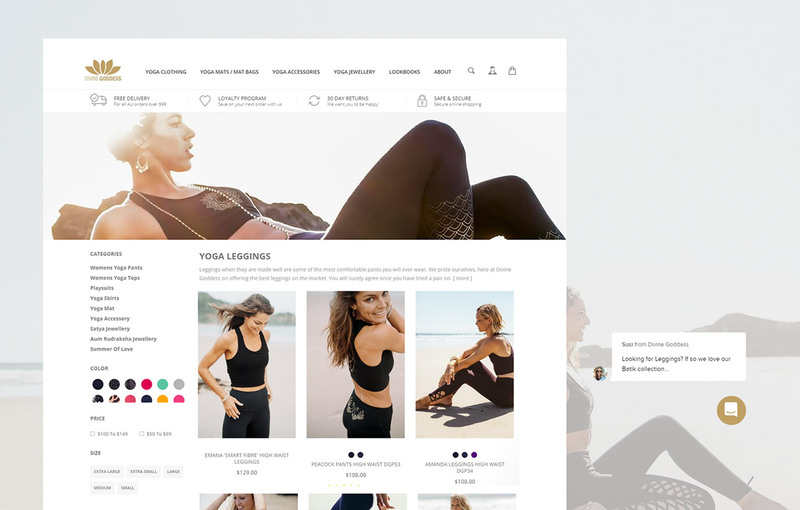 Nextwave created a stunning mobile-friendly website built on the Shopify ecommerce platform. 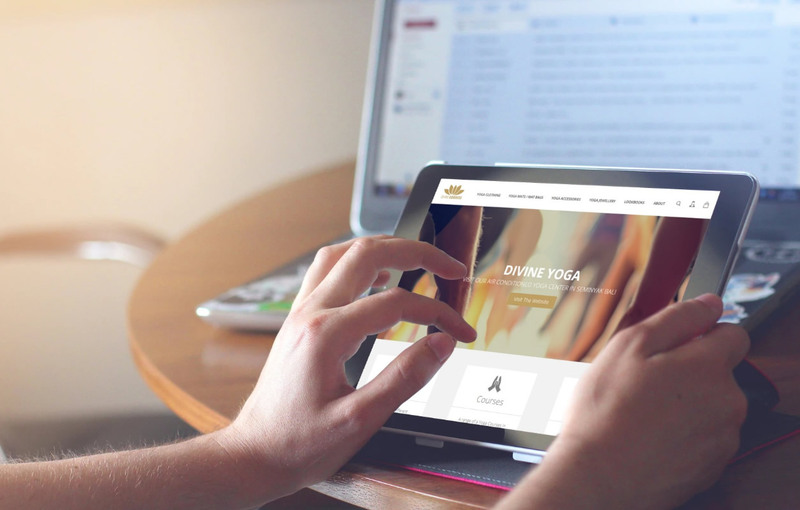 The new website took away the pain points of the previous site and is fully integrated with Divine Goddess back-office systems including the POS in each Divine Goddess retail store, and their inventory and accounting systems. 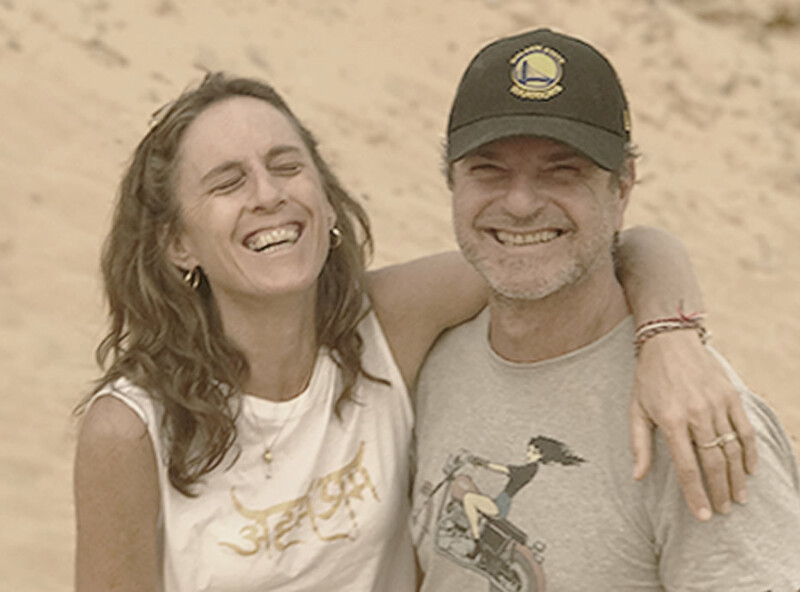 All synchronised and working cohesively for one common goal – growth. 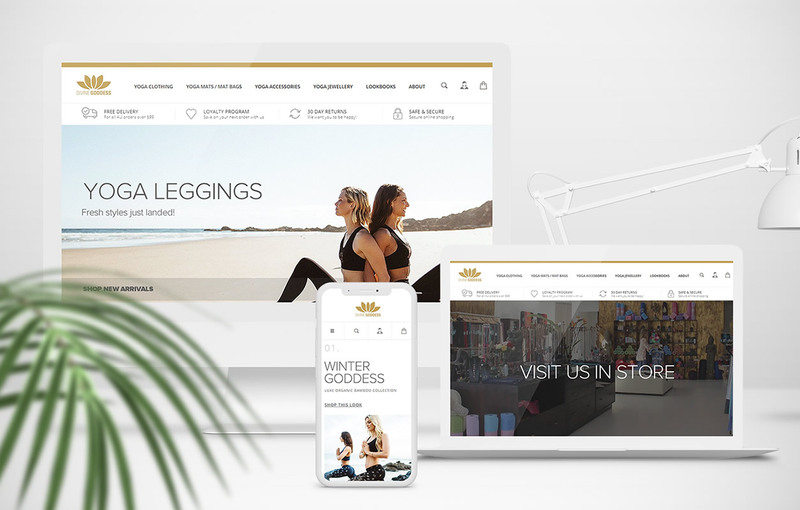 Nextwave captured the essence of the Divine Goddess brand story and presents the product range, the retail stores, yoga centres and restaurants in a far more suitable modern way. To further grow the brand, Nextwave continues to implement digital marketing strategies in the form of content planning and marketing, social, search, email marketing and ongoing consulting and coaching. Working with our forward-thinking clients we go far beyond the initial build. we are here from the first sale to full scale. Nextwave is effectively an outsourced marketing team, on hand to advise, implement, refine and deliver ongoing results for this growing lifestyle brand. Thinking about a similar project? or see more recent client work below.